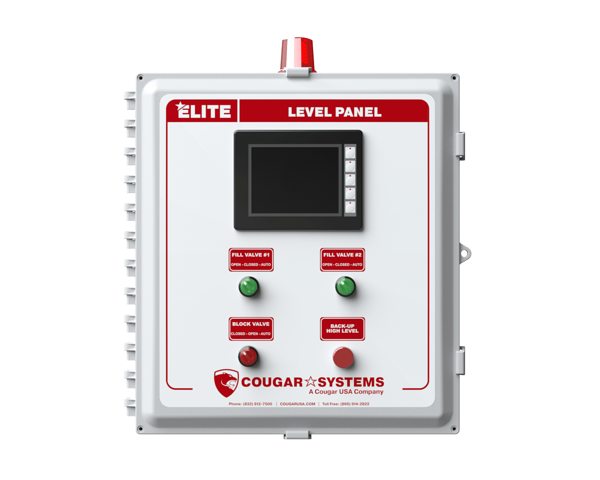 Cougar Controls is an industry leader in control panel design and fabrication. Their panels are superior due to a constant focus on safety, regulatory compliance, and end-user needs which ensures only the optimal design makes it to their customers. Panels come in both off-the-shelf and custom configurations.